The Browne 80976 high chair provides a seat for smaller children in your table dining area. This commercial high chair is 27.3 inches tall, so it matches the standard table height. It has a wide stance for balance and is constructed to provide safe, long-lasting seating for your smallest guests. 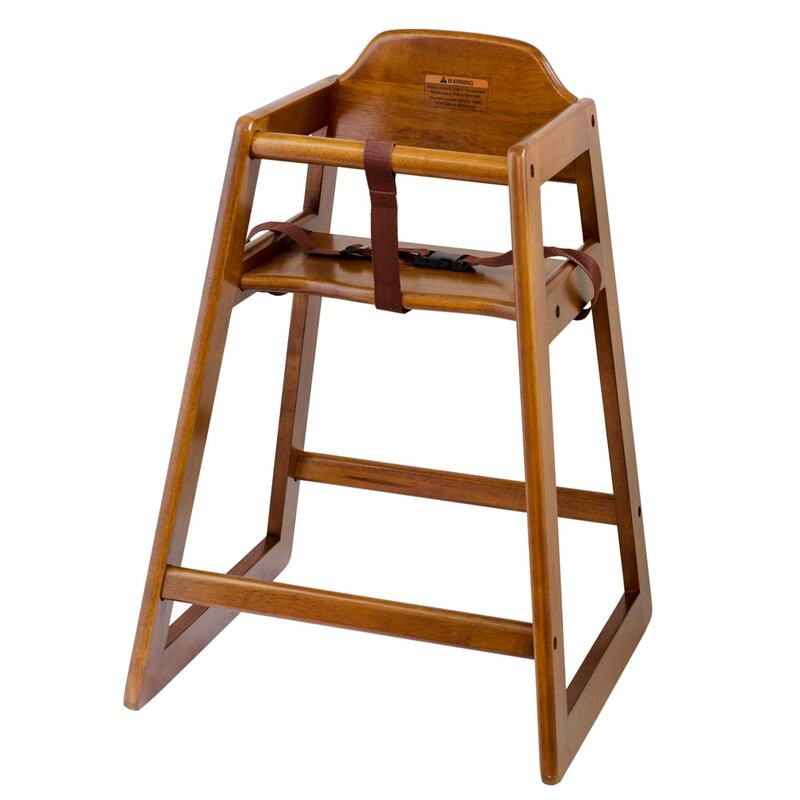 The Browne 80976 high chair is stain resistant and comes with a durable restraint belt. Please note the chair ships unassembled.